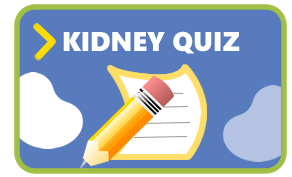 The Kidney Cars program is an easy way to donate your car, van, truck, or boat. 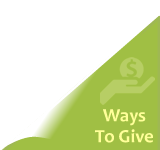 By donating your vehicle, you are helping to fund public education, patient and community services, research, professional education and organ donation programs of the National Kidney Foundation Serving Maryland and Delaware. 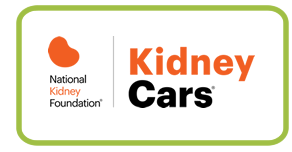 For more information and to donate your car, please visit the Kidney Cars page.